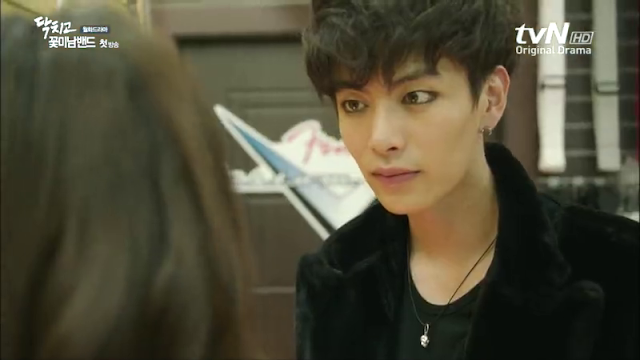 Drama, JUNG SO MIN, LEE MIN KI, OCTUBRE, TVN, ULTIMO. 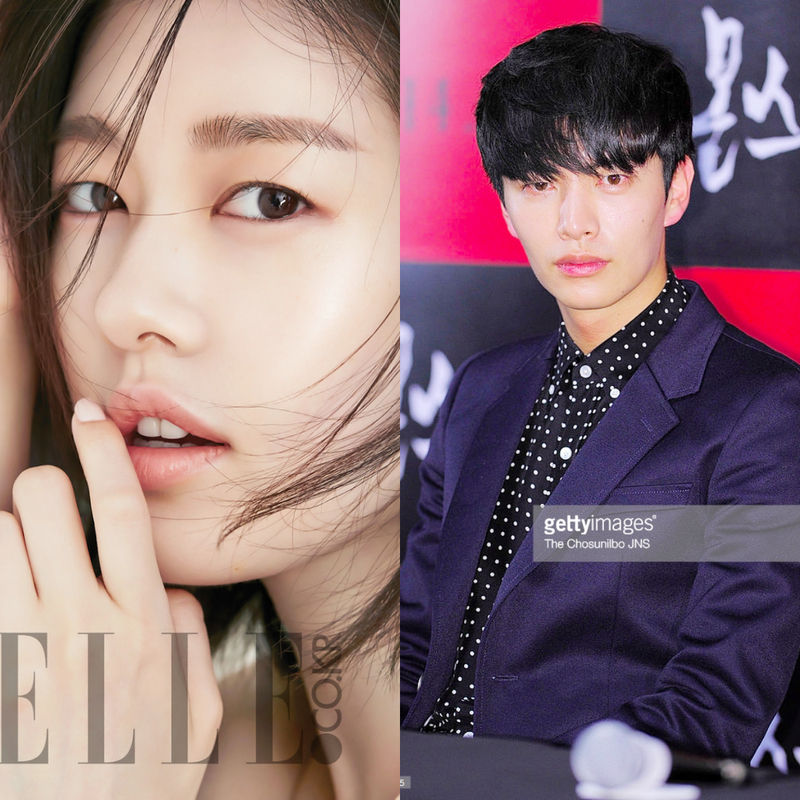 HOY SE DIO A CONOCER QUE LA ACTRIZ JUNG SO MIN Y EL ACTOR LEE MIN KI SERÁN LOS PROTAGONISTAS DE UN NUEVO DRAMA TITULADO THE LIFE IS OUR FIRST. EL DRAMA ESTÁ PROGRAMADO PARA ESTRENARSE EN OCTUBRE EN LA CADENA DE TELEVISIÓN POR CABLE TVN , AUNQUE LA FECHA EXACTA NO SE HA CONFIRMADO AÚN, SOLAMENTE EL HORARIO Y EL DÍA DE EMISIÓN HASTA AHORA EN LUNES Y MARTES A LAS 23:00 HRS. HORA LOCAL DE COREA DEL SUR, SUSTITUYENDO AL DRAMA ARGON. SERÁ DIRIGIDO POR PARK JOON HWA QUE HA REALIZADO SERIES TELEVISIVAS COMO BRING IT ON, GHOST Y LAS TEMPORADAS DE LET´S EAT, ENTRE OTROS, Y POR EL GUIONISTA YOON NAN JOONG DE THE QUEEN OF OFFICE, FLOWER BOY RAMYUN SHOP, ETC,. ESTA SERIE DE GÉNERO DRAMA TRATARÁ EL TEMA DEL MATRIMONIO Y LA FAMILIA, ADEMÁS DE LO QUE REPRESENTA HOY EN LA SOCIEDAD COREANA, ASÍ COMO LOS PROBLEMAS QUE ENFRENTAN LOS JOVENES DE ESTA EDAD Y NO QUERER CASARSE. NAM SE HEE ES UN HOMBRE SOLTERO EN SUS 30´S Y HA ELEGIDO NO CASARSE, TIENE CASA PROPIA PERO CONTRAJO MUCHAS DEUDAS, YOON JI HO AL IGUAL QUE ÉL ES UNA MUJER SOLTERA EN SUS 30´S QUE TAMBIÉN TIENE PROBLEMAS FINANCIEROS, QUE SE HA RENDIDO ANTE EL AMOR. AMBOS TERMINAN VIVIENDO JUNTOS POR AZARES DE LA VIDA. HASTA EL MOMENTO SOLO SE HA CONFIRMADO LA PARTICIPACIÓN DE ESTOS DOS ACTORES, MÁS ADELANTE SE UNIRÁN OTROS ACTORES AL CASTING DE ESTE DRAMA. ACTUALMENTE JUNG SO MIN PROTAGONIZA EL ÉXITO DEL MOMENTO LOS FINES DE SEMANA CON EL DRAMA FAMILIAR MY FATHER IS STRANGE Y LEE MIN KI ESTUVO PARTICIPANDO EN VARIAS PELICULAS LA ÚLTIMA FUE EN EL 2015 TITULADA SHOOT ME IN THE HEART.